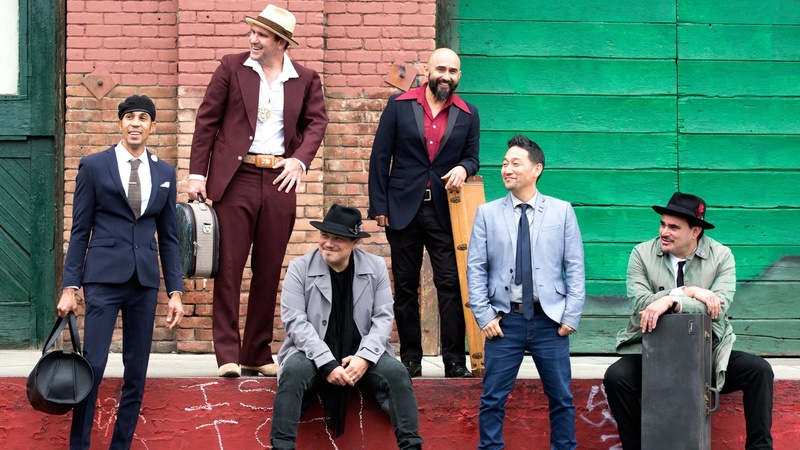 In celebration of their 21st anniversary, Ozomatli teamed up with drum and bass reggae legends Sly & Robbie to re-imagine a collection of hits from the classic songbook of Mexico with a reggae vibe. The LA favorites join us in studio for a live set with special guests Cut Chemist and Chali 2na.! Note: There will be no video for this session.